MESA MEDICAL has one goal; to provide the physicians of New Mexico with the finest malpractice and liability protection available. 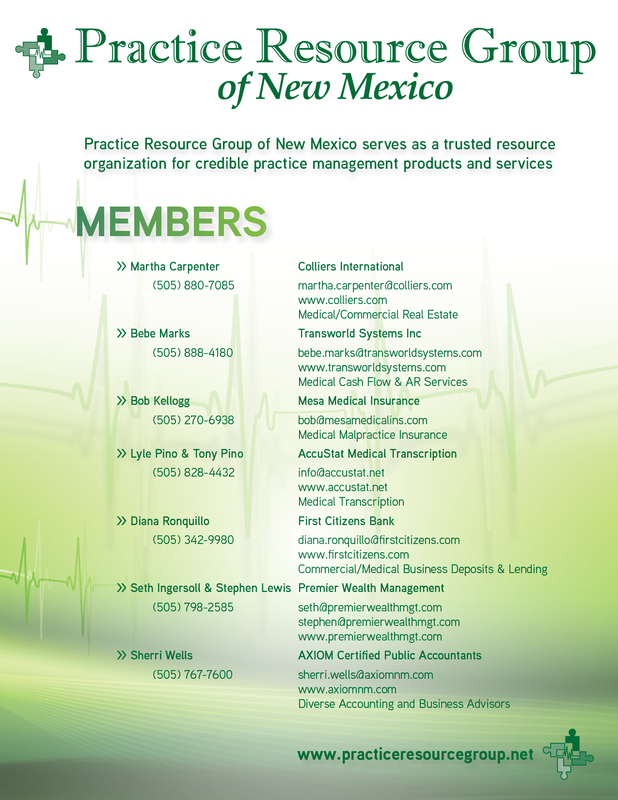 MESA MEDICAL INSURANCE AGENCY is the New Mexico industry leader in medical malpractice coverage. 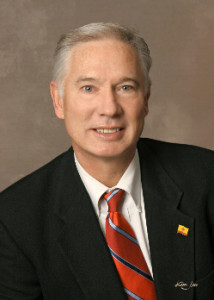 We have over 30 years of combined experience in the medical malpractice and liability industry. 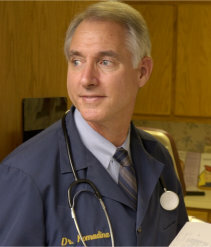 We know how to provide the service and protection physicians deserve, at prices that make sense. As an agency, MESA MEDICAL INSURANCE partners with only the most highly rated insurance firms to deliver the strongest possible malpractice coverage to its clients. When you chose MESA as your malpractice agency, you know MESA will provide you with coverage from a carrier tailored for your practice specialty. 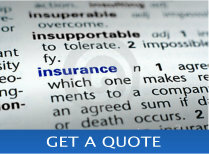 We will provide you with coverage from only the most highly rated companies. We will provide you with the finest service available. We will partner with you and your business team so that your sole concern remains the practice of medicine. For years, a select few companies have dominated the New Mexico medical liability insurance marketplace. With little competition, these firms raked in excessive profits. There has been no motivation for them to charge physicians fair and reasonable rates. Get a quote on affordable medical malpractice insurance that is personalized for your organizations needs with the aid of an experienced insurance consultant. 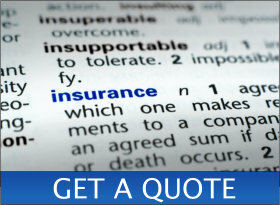 Get a FREE No-Obligation quote. Contact us now for more information and your quotation. What’s New in New Mexico? Recently, the New Mexico Legislature has invited new insurance carriers into the New Mexico marketplace. As a result, we have seen the emergence of a more competitive marketplace. MESA MEDICAL INSURANCE has been at the forefront of this shift, making us the leader in solving the availability and affordability problem for physicians.